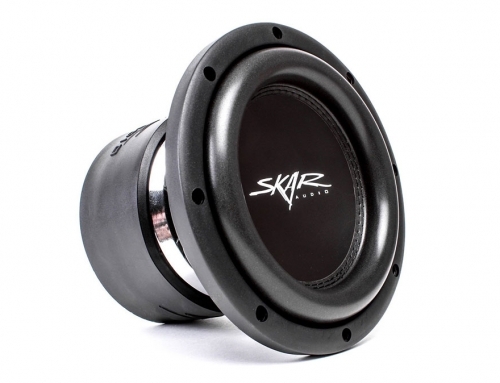 Are you interested to purchase the best 12 inch subwoofer for your car? Looking for the most important accessory that your car needs? It’s nothing but a 12 inch car subwoofer! One thing that we always love to do whenever we’re driving is listen to music. Not only does it reduce the noise around the road, but it also keeps you company in your travels and can even energize your body especially on long drives. That’s why it is important to always know how to spot the best 12 inch subwoofer for your car and get ready to boost the audio experience along with everything else in your car. Getting a car subwoofer that fits your needs, however, can come quite challenging. This is because there are simply too many selections to choose from and many complicated features to consider one by one. 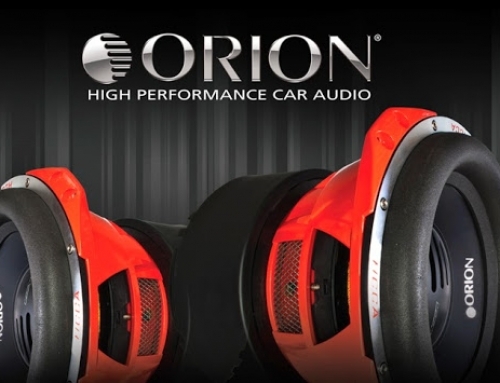 To help you with this challenge, we’ve done all the research and reviews for you regarding the top car subwoofers choices today and featured them in this article. 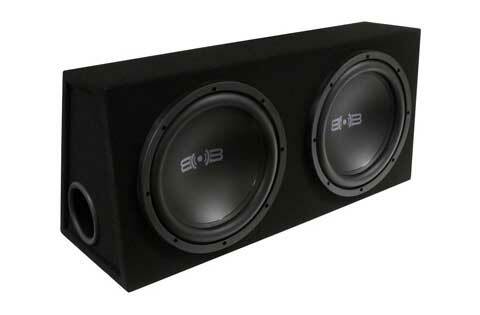 One of the essential things to look for in your ideal car subwoofer will be its power. Your ideal subwoofer can boom if it comes packed with a good amount of power. One thing that you need to pay close attention to when considering power for your sound system is the RMS power rating instead of the peak power rating. The RMS rating will dictate the continuity of power in the system. Continuous power means better performance, better handling, and longer life out of your sound system. It is also important to consider the sensitivity of your subwoofer for a better quality of sound output. Furthermore, it should be resistant to shocks or pressure in the car especially when the car is moving on rough terrains. The frequency range will help you know just how low the sound which your subwoofer can play or produce. However, there are a few more other things to consider when looking at how low the subwoofer can reach. When considering the frequency range, it is best to opt for the sealed and perfectly enclosed subwoofers to concentrate the produced sound to the desired places. While all subwoofers have voice coils, it is important to note that they come with the ideal number of voice coils. If you’re looking for more flexibility out of your sound system, then it would be best to opt for dual voice coils for easy sorting of the wiring system. It will also allow for easy installation when connecting the subwoofer to other devices and components. 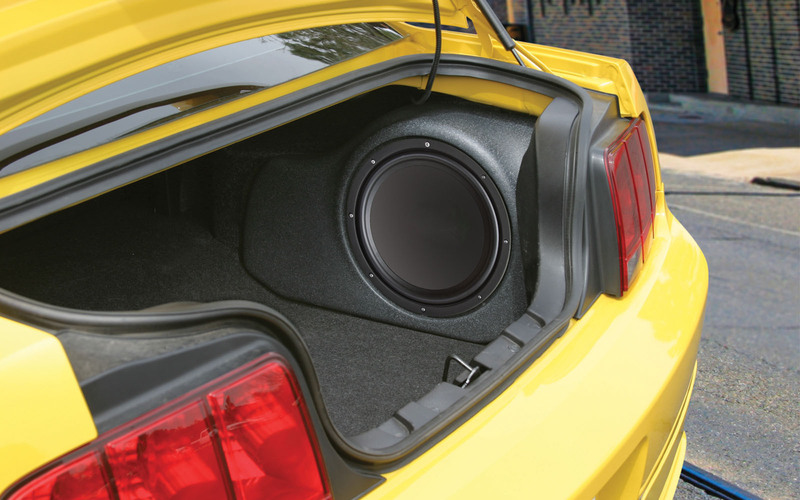 Since not all trunks will be of the same size, not many subwoofers would fit perfectly in the trunk space. Many people make the mistake of purchasing an expensive and high-quality subwoofer but unable to use them because it just doesn’t fit the trunk. 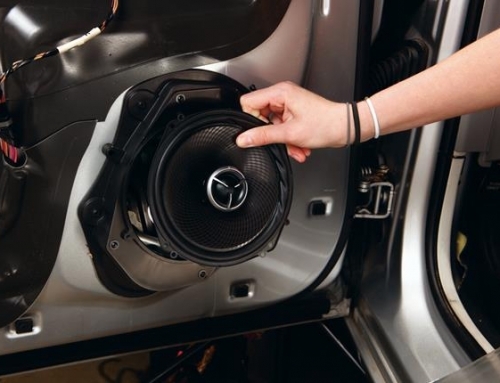 Before you cash in on that subwoofer, make sure to have all the measurements and dimensions of your trunk or space where you’re planning to install or mount the subwoofer. The material used on your ideal subwoofer should also be noise resistant or one which reduces noise at least. The last thing that you’d want out of your subwoofer is to hear rattles or noise either from the vibrations of the components or from the shock which the component receives from the moving vehicle. It would be best to opt for a car subwoofer that is made from a sound dampening material which reduces not only noise but also vibrations and can seal the sound inside the vehicle. 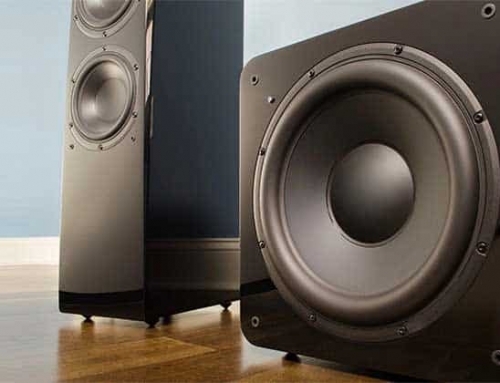 You should also consider your allotted budget for your ideal subwoofer. You can have an easier decision on which component to choose if you have an established a spending price. Know however that the quality, as well as the efficiency of your subwoofer, can also depend on its price. If you’re looking quality and one that lasts for a long time, then it would be best to shell out more for your purchase. The Belva 1200 watt Complete Car Subwoofer Package is the newest member of the Belva subwoofer series which features all the bass you need. The series of enclosures feature an amplifier and wiring connections which deliver all you need to boost your bass system. 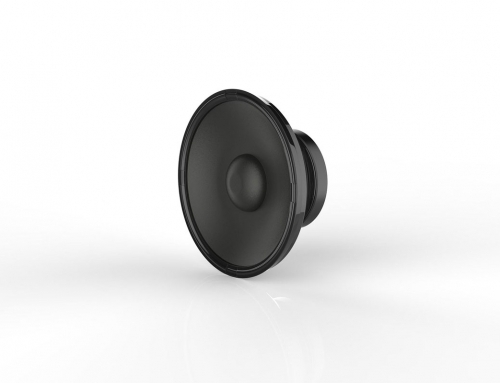 These enclosures have been added to the package to provide users with quality and functionality out of a car subwoofer system without having to spend much. 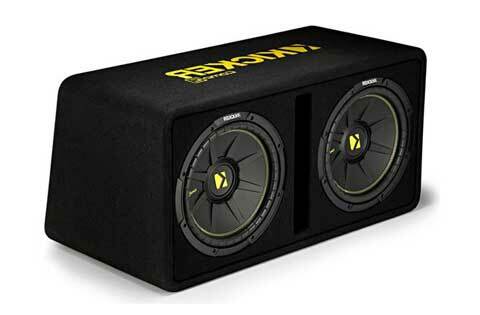 This subwoofer is also dubbed one of the best cheap car subwoofers not only due to its inexpensive price but also because it is easy and uncomplicated to use. Setting up and installation for this subwoofer system is done in 4 easy steps. It includes sorting out the power connections followed by the signal connections then connecting the subs. Lastly, you can then tune the amplifier to your preferred adjustments and enjoy your car’s new bass system. Each of the wirings in the package matches all the requirements to a great and efficient performing amplifier for better sound quality. 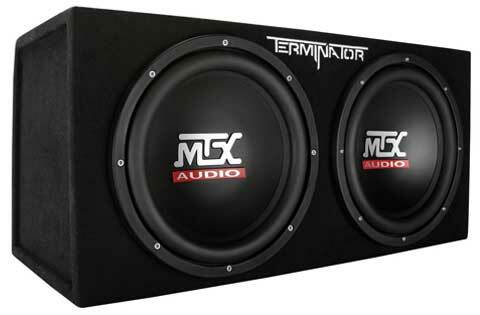 The MTX TNE212D is also a popular choice for a 12-inch subwoofer box simply because it provides high-quality bass out of a car sound system without having to spend much. 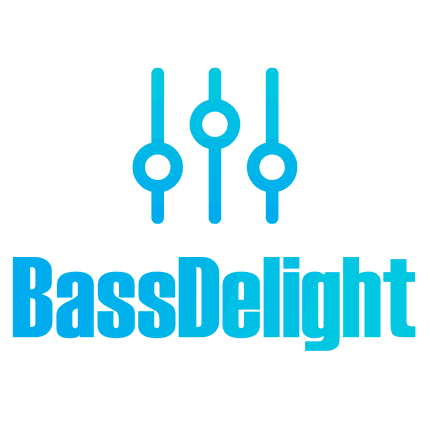 Also, the company has a proven track record of 40 years of providing top quality and hard hitting bass for sound systems. It features a perfectly sealed enclosure that contains all things for better performance out of a subwoofer. Its components include a terminal cup which regulates load for any connected amplifier and polypropylene dust caps which reduce shock and pressure in the trunk of the car. 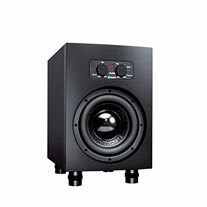 The subwoofers are designed to endure 200 watts which total to 400 watts for the whole enclosure. Additionally, it also comes with a Spider Plateau Venting which continually cools the air to reduce overheating caused by continuous and extended play. The exterior of the enclosure is finished with all black aircraft-grade carpet which provides a classic look and at the same time resilience against wear and tear. Many modern 12 inch subwoofer sets today suffer the inability to provide added bass power because they have very minimal max power out of their system. Kicker 40DCWS122 12“ doesn’t have this problem. It is equipped with a max power output of 600 watts for its RMS power totaling to 1200 watts for the whole system. This result in high quality and crisp bass added to your car audio system. It is also designed with a durable enclosure that is sure to resist wear and tear for a long time. Additionally, it features a classic look with the plush and charcoal gray carpeting that comes with yellow branding which is easy to go with any aesthetics and design on any car. The slot vents provide better ventilation for the enclosure and also reduces instances of overheating. 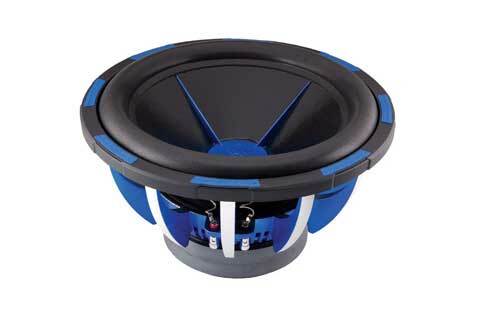 Of course, among the best 12 inch subwoofer for your car this does not lag behind ease-of-installation features and price which is very much comparable to pricier subwoofer models. 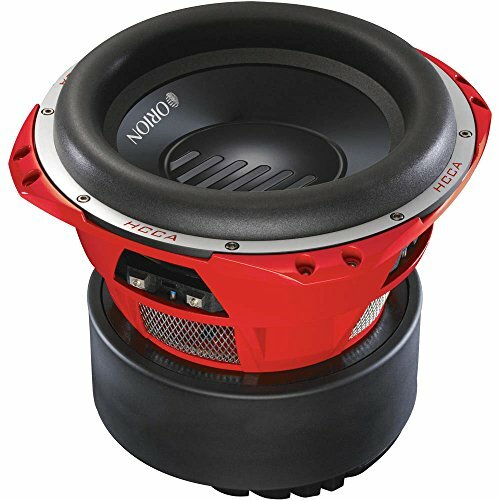 If you prefer a new type of 8-inch subwoofer for car or a 12-inch subwoofer box with added features to add to your car system, you can also opt for the Power Acoustik MOFO-124X. It is designed with dustcaps having aluminum stiffeners which reduce cone flex that usually lessen bass output out of the system. Additionally, the dust cap is also designed to reduce the likelihood of overheating from extended use in the enclosure. 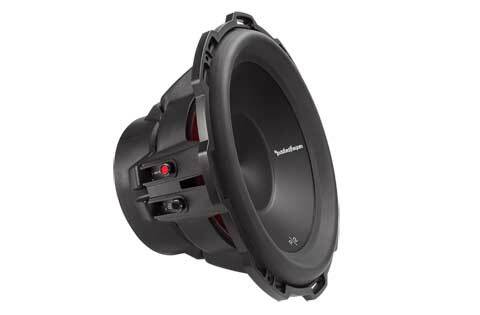 The newest MOFO model of the subwoofer is also designed with a cast aluminum basket along with an added bottom octave output which gives the added level of loudness which can be heard in all corners of the car. It is even made with durable components such as the Nickel plated terminals, Dual poly cotton spiders, Aluminum frame and Polyether Foam Surround. 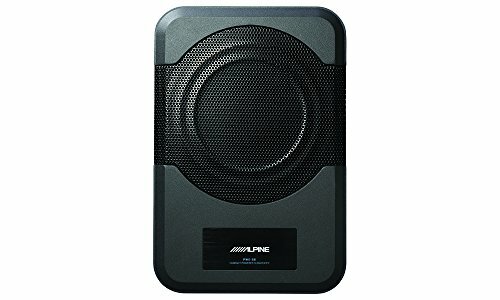 Without having to spend much, you can have a sound system that produces the best quality of sounds and bass and at the same time a durable one. 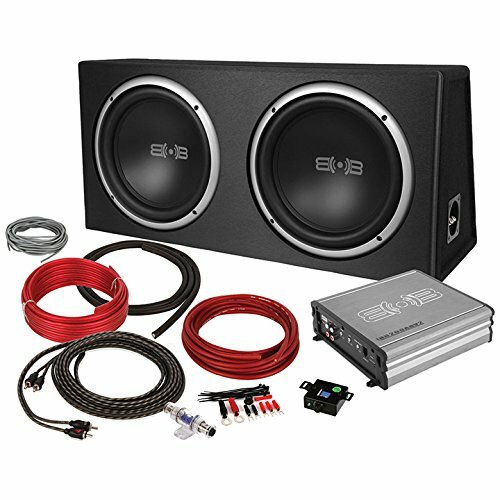 Another popular choice that you can refer to whenever looking for the best car subwoofer for any model of car is the Rockford Fosgate P2D2-12 Punch P2. This newest addition to the Rockford Fosgate series of subwoofers offers the ‘punch’ which many Rockford Fosgate subwoofer owners learned to love. Also, it comes with a dual voice coil which gives crisp and added loudness of its bass. This best 12-inch subwoofer even features a set of Kevlar fiber reinforced cones to give you the powerful bass beats that you want out of your car sound system. While it provides the best quality of bass and sounds, it also delivers optimum durability and robustness to withstand pressure and shock in the vehicle. The sealed enclosures make sure the sound is delivered all in the right places. Also, the enclosures feature vents where air can move around freely within the system to avoid overheating. It is also called the ‘Punch’ simply because of the deep, load and aggressive bass that it produces which feels like a literal punch to ear when listening up close the speakers. In this post we have tried to provide you the details about the best 12 inch subwoofer for your car. One thing that people will always notice out of a sound system is the bass. While having a crisp bass and power beat is essential, it is also important to consider various other factors in a car subwoofer. With the options are given above as well as the things to consider when buying a subwoofer, you’ll be sure you’re making the right choice. As a personal preference, we would go with the Kicker 44DCWC122 12″ in the list. The reason is that it packs more power. Not only can more power provide more available options and set up for any sound systems, but it also boosts the sound quality and loudness. Finally, if you are contented with this post, just share it with your friends and comment us.